1. Pour your “bubbly” of choice into a glass. 2. Place a small serving of your favorite jell-o into the glass. and a maraschino cherry, and sip with a straw. 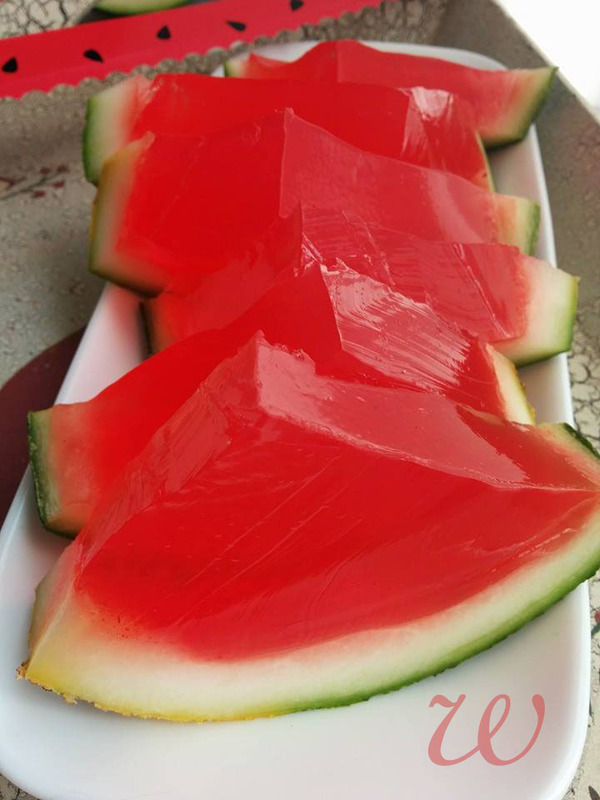 Also, make sure and check out my watermelon jell-o….you’ll be surprised at the twist. Pour 2 packets of flavored gelatin into 2 cups of hot boiling water. Mix gently until completely dissolved. Lightly grease a cupcake tin (large or small), and pour the liquid into each cup. Be sure to fill as full as possible as jell-o shrinks as it cools. Chill for about 3 hours in the fridge. 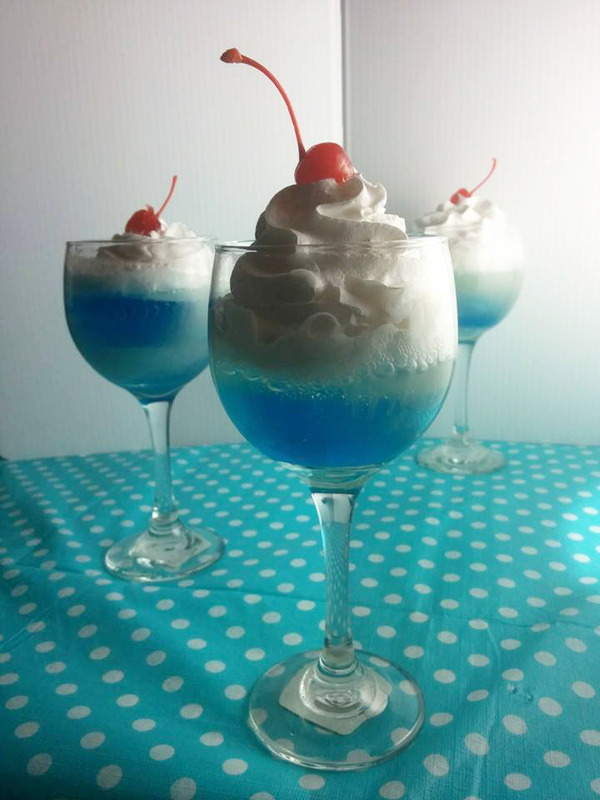 Pour a favorite bubbly drink into your glass, add one serving of jell-o, top with whipped cream, and garnish with a cherry.